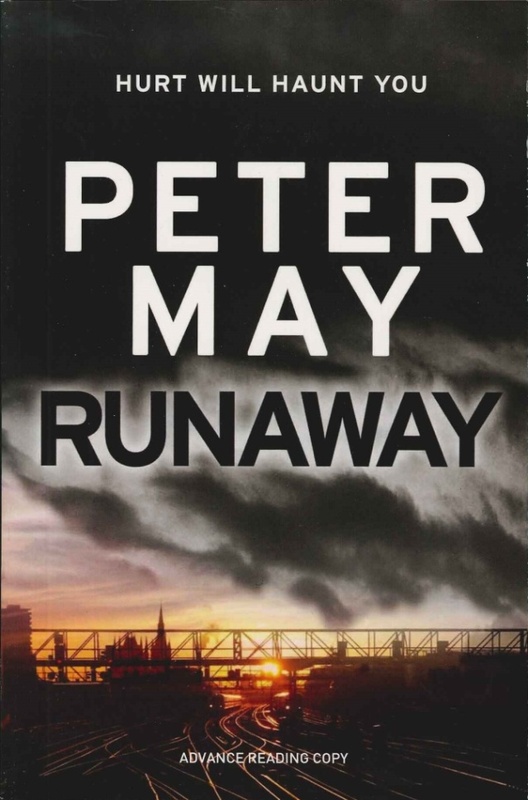 On Tuesday 27th January 2015 Peter May, author of the best selling Lewis Trilogy and the fabulous standalone Entry Island, is going to be visiting Waterstones Piccadilly to talk about his new standalone novel RUNAWAY. Sounds like it’s going to be a great evening. What the blurb says: “The decision for five teenage boys to leave their homes in Glasgow in 1965 and head to London is led by Jack Mackay when he is expelled from school. His friends need little incentive to run away from their abusive families and dead end jobs to pursue fame and fortune as a band. However, the boys find their dreams to be devastatingly different from reality, and within less than twelve months of their departure, only three of them return home, their lives irrevocably damaged.